He absolutely couldn’t have done what he’s been doing without enrolling at Miami Dade Online Academy and using the flexibility to balance his educational and rowing pursuits. Crimson is calling Max Ferguson, a recent graduate of Miami Dade Online Academy. Ferguson has been recruited to row at Harvard, where he will attend in the fall after training as a rower for only about two years. Ferguson was recently awarded the John B. Kelly Cup for winning the Senior Boys Singles Rowing Championship during the Stotesbury Regatta in Philadelphia, the largest and most prestigious scholastic rowing regatta in the nation. 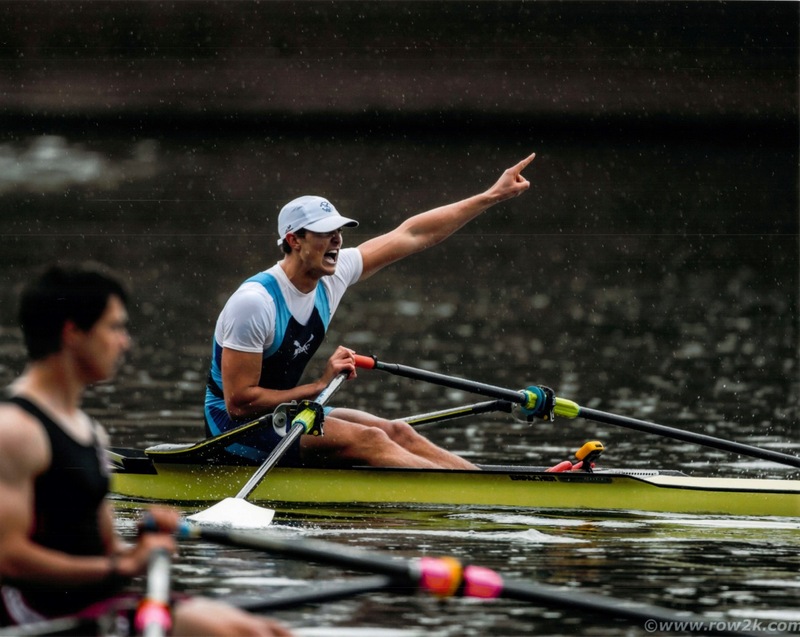 Ferguson rows with Miami Beach Rowing Club and before enrolling at Miami Dade Online Academy strived to balance his increasingly demanding training program with his traditional high school schedule. For his senior year, Max enrolled at Miami Dade Online Academy, a free online public school option for students in Miami Dade County. With the flexibility of online learning, Max was able to maintain a rigorous training schedule and keep up with his high school education in a way that was more manageable for him. Miami Dade Online Academy offers the award-winning K12 curriculum, which provides an individualized approach to learning and caters to how each student learns best. Ferguson completed his high school education requirements on a schedule that worked for him and at a pace that best suited his learning style. “He absolutely couldn’t have done what he’s been doing without enrolling at Miami Dade Online Academy and using the flexibility to balance his educational and rowing pursuits,” said Max’s mother. Ferguson was able to stay on track with his classes even while traveling for regattas and other races, because he could bring his lessons with him, wherever he had an Internet connection. Dedicated, state-certified teachers were always a phone call or email away. As a Harvard recruit, Ferguson will start training with the team immediately when he arrives in late August. He hopes to make the varsity team, as this is the first year freshmen are allowed to compete at that level. For more information about how to enroll in a K12 online program in Florida, please visit: http://www.k12.com/participating-schools/florida/. As a program of Miami Dade, the Miami Dade Online Academy is a full-time, tuition-free public cyber school serving Miami Dade students in grades K through 12. At Miami Dade Online Academy, students have access to the award-winning curriculum and tools provided by K12 Inc., the nation's largest provider of proprietary curriculum and online education programs. For more information about Miami Dade Online Academy, please visit: http://www.k12local.com/miamidade/.